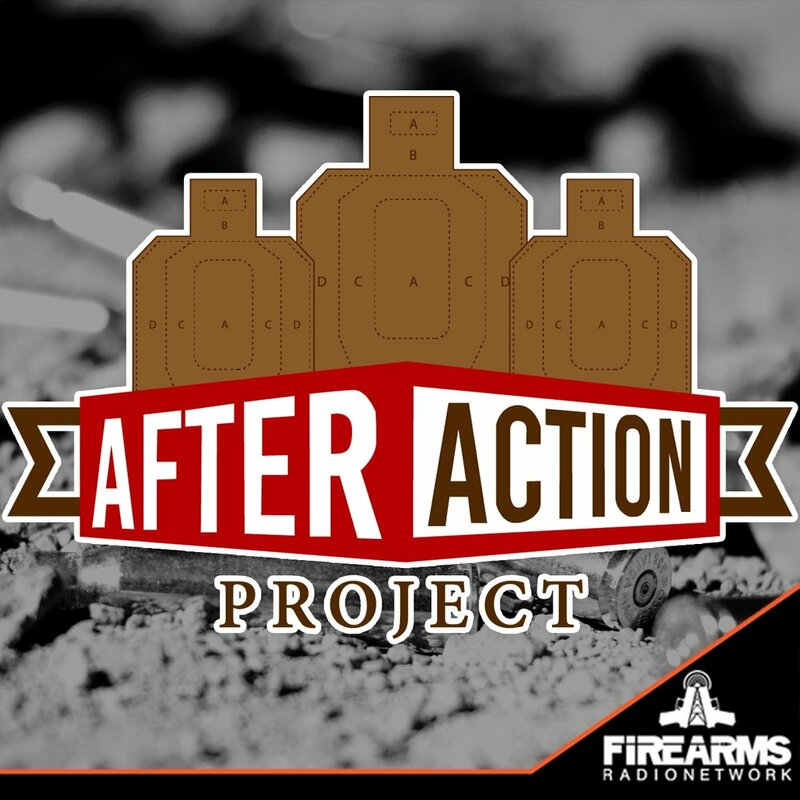 This week, on Episode 33 of the After Action Project, we’re bringing you into the Black Guns Matter Tour with Maj Toure from Black Guns Matter. We're joined by Maj Toure of the Black Guns Matter. Black Guns Matter educates people in urban communities on their 2nd amendment rights and responsibilities through firearms training and education. This week, on Episode 32 of the After Action Project, we’re bringing you into the student’s seat of Isaac’s 13-Week Nutrition and Wellness Program. Visit kingofkings-sn.com to learn more about Isaac and all that he has to offer! This week, on Episode 30 of the After Action Project, we’re bringing you into the student’s seat of Danny and Zach’s RCJ Machado Brazilian Jiu Jitsu Gym. This week, on Episode 28 of the After Action Project, we’re bringing you into the student’s seat of Tim Herron’s 2-Day Practical Performance Course. Tonight we're joined by Tim Herron, Top 10 Nationally Ranked USPSA Grandmaster and all around nice guy. 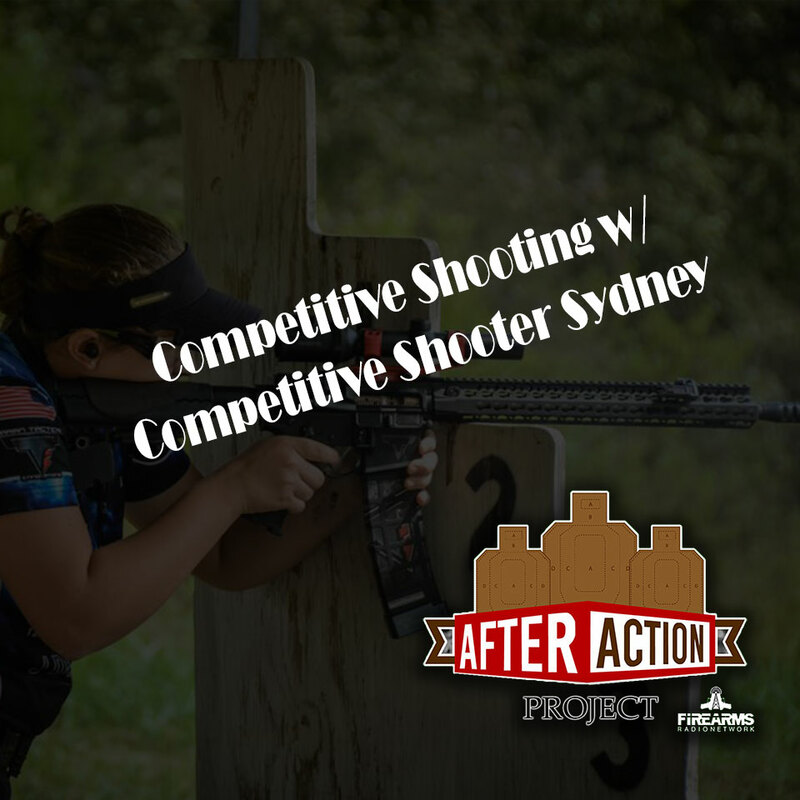 His student, Eric, brings us into the student's seat of Tim's 2-Day Practical Performance Course, a class that focuses on the practical shooting skills that will help you more confidently plan, tackle, and shave time from your stages. "Tim has been a GM since 2014, has won numerous national single stack titles, and continues to shoot enthusiastically, always pursuing improvement. Tim has been instructing since 2015, and loves working with people of all skill levels. His finely tuned eye for detail and personal "trial and error" experience gives him the ability to spot inefficiencies and shortcomings that many people overlook. His teaching style focuses on an individuals strengths and weaknesses, and he teaches classes with the sole goal of making sure no student feels left behind, ignored, or treated differently, regardless of their abilities or equipment. Tim fosters an atmosphere of fun and personal development, making a personal investment in the improvement of every shooter." In addition to Tim's 2-Day Practical Performance course, Tim offers several other training courses and options, including one-to-one online training. This week, on Episode 27 of the After Action Project, we’re bringing you into the student’s seat of Mike Seeklander’s Competition Handgun Level I Course. This week, on Episode 26 of the After Action Project, we’re bringing you into the student’s seat of Lee Weems’ Defensive Pistol Course. This week, on Episode 25 of the After Action Project, were discussing Ryan Cleckner’s Mayday Safety App and his Children’s Book, There’s Only One You. This week, on Episode 23 of the After Action Project, we’re bringing you into the student’s seat of the San Juan County Sheriff’s Office Girls with Grit Course. 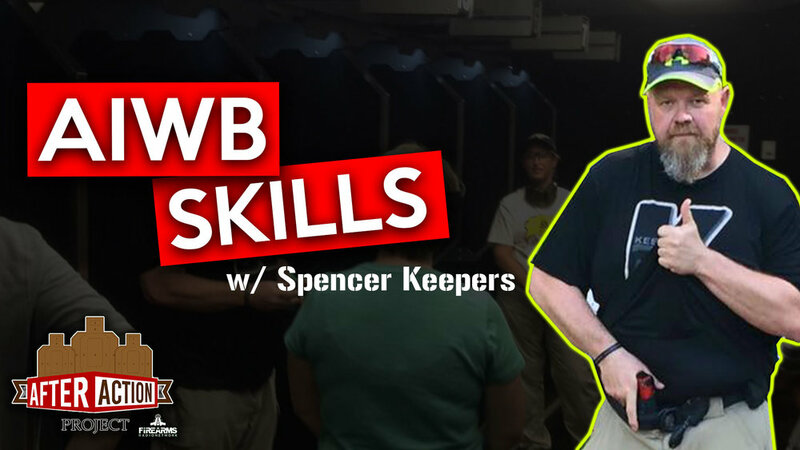 This week, on Episode 20 of the After Action Project, we’re bringing you into the student’s seat of Spencer Keepers' AIWB Skills Course. This week, on Episode 19 of the After Action Project, we’re bringing you into the student’s seat of Dave Spaulding's Combative Pistol Course. This week, on Episode 18 of the After Action Project, we’re bringing you into the student’s seat of C2 Tactical's Intro to Baton Course. Tim Kash is the Instructor and your student is George! This week, on Episode 15 of the After Action Project, we’re bringing you into the student’s seat of Clint Smith's Defensive Handgun and Rifle Course.